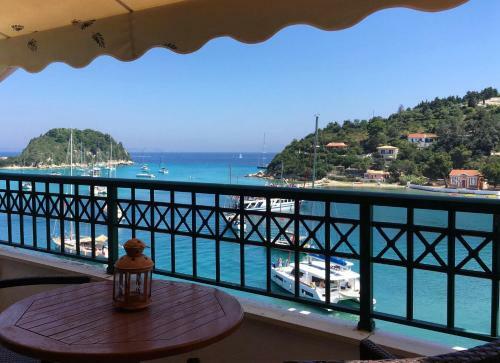 The 1-star Limani Studio is located near the beach in Lakka, Paxos. The property accommodates visitors in studio, family room and other might be available upon request. The rooms offer sea view and mountain view. Room amenities include a/c, heating, tv, satellite channels, fridge, etc. In the kitchen there are fridge, microwave, toaster, kitchen utensils and hot plates.